H.E. Senior Ministe, Prak Sokhonn and H.E. Xiong Bo will preside over a handover ceremony of the office equipment and a 41-seat coaster as donation from the government of the People’s Republic of China on 9 March 2017 at the Ministry. 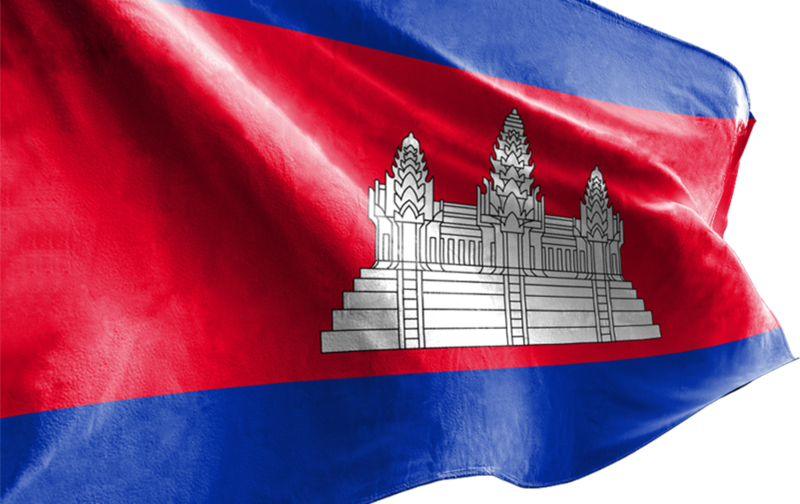 His Excellency Bounnhang VORACHITH, President of the Lao People’s Democratic Republic, will lead a delegation to pay a state visit to the Kingdom of Cambodia from 22 to 23 February 2017. H.E. Senior Minister, Prak Sokhonn will lead a delegation to attend the ASEAN Foreign Ministers’ Retreat, to be held on 20 to 21 February 2017. Press Release of the Royal Embassy of the kingdom of Cambodia in the United Kingdom of Great Britain, dated 19 January 2017, in response to the Press Release of the Global Witness, dated 18 January 2017, which called for WEF to close its door for Cambodian Delegation led by Samdech Techo Hun Sen. Remarks by H.E. Mr. PRAK Sokhonn, Senior Minister, Minister of Foreign Affairs and International Cooperation at the Signing Ceremony of the “Framework Arrangement concerning Loans From the Economic Development Cooperation Fund” and “Arrangement concerning a Loan From the Economic Development Cooperation Fund for Upgrading of National Road No. 48 Project” 31 January 2017. On 31 January 2017, at the Ministry of Foreign Affairs and International Cooperation, a signing ceremony will be held between H.E. Senior Minister, Prak Sokhonn and H.E. Kim Weon Jin, Ambassador of the Republic of Korea to Cambodia.